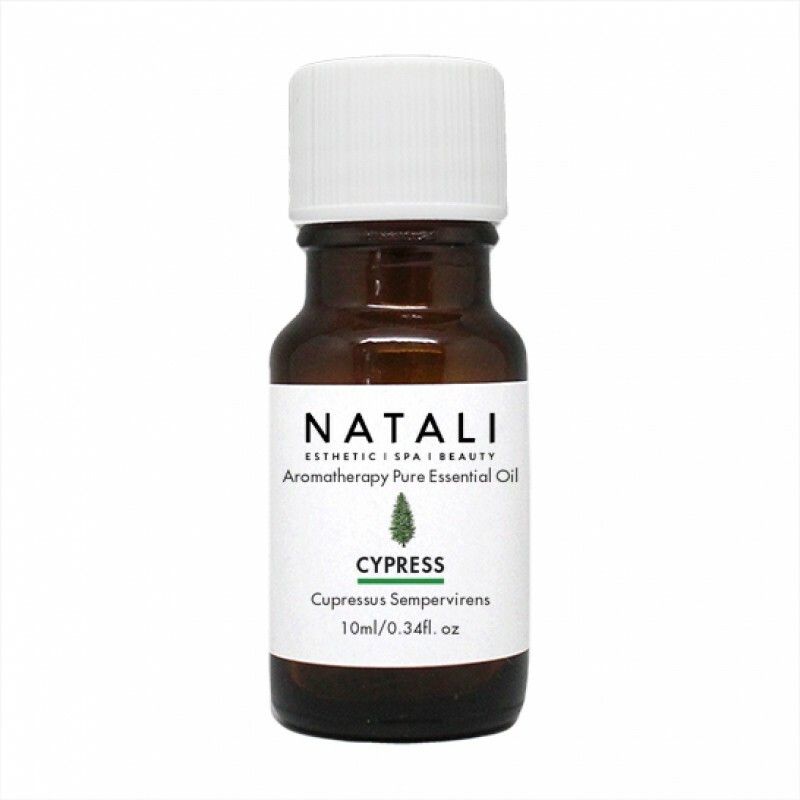 Cypress essential oil has a spicy, herbaceous, slightly woody evergreen aroma. It is widely used by aromatherapists as a relaxing, calming, soothing, stress relieving oil. In skin care it is used for its astringent properties. Cypress oil is excellent when incorporated into a facial that treats oily, impure skin.